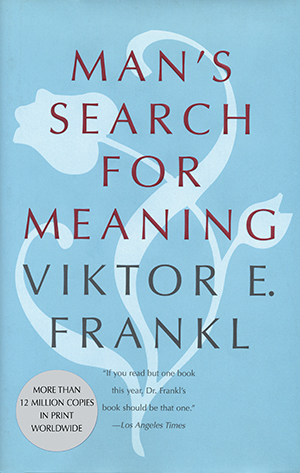 Viktor Frankl’s training as a psychiatrist allowed him a remarkable perspective on the psychology of survival. In these inspired pages, he asserts that the “the will to meaning” is the basic motivation for human life. This simple and yet profound statement became the basis of his psychological theory, logotherapy, and forever changed the way we understand our humanity in the face of suffering. As Nietzsche put it, “He who has a why to live for can bear almost any how.” Frankl’s seminal work offers us all an avenue to greater meaning and purpose in our own lives-a way to transcend suffering and find significance in the act of living.